This "frog" has been a great all round color and pattern. 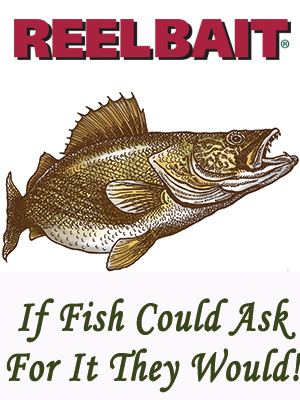 Winter and Summer for Walleye, Northern Pike, and surprisingly allot of Trout varieties. (Rainbow,Brown, Lakers....) I like the Fergie Version (w/ glass beads & brass rattle) over 15 ft deep and Plane Jane version under 15 feet. I'll fish them year round just like a jig. Finish wears like iron !